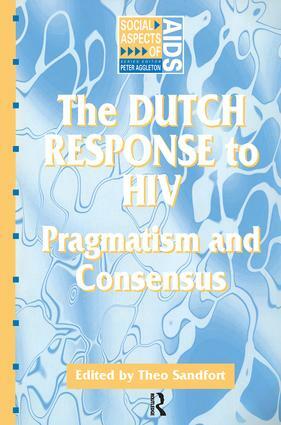 The Netherlands' response to AIDS is widely regarded as well organized and effective. This is largely due to the timely response to the threat of the disease, with a prevention programme starting in 1982. This Dutch example provides an instructive case study for other countries with relevance for policy makers now and in the future. The book documents and discusses Dutch prevention policy: most specifically the prevention policies and activities for various target groups; the focus on prevention research and studies on sexuality and health behaviour; and the emphasis on individual responsibility.